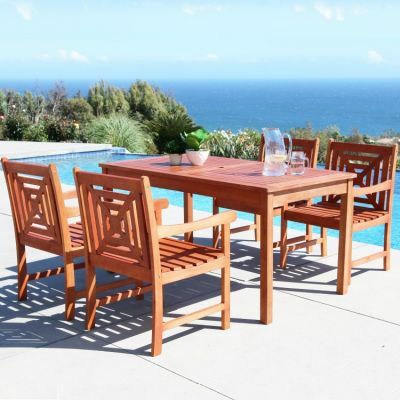 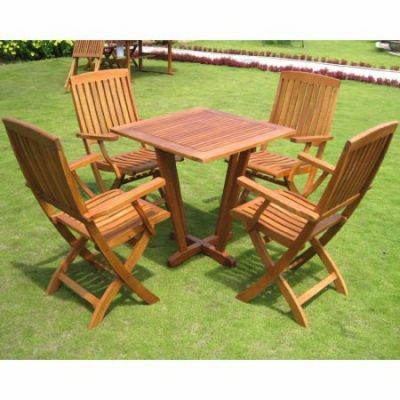 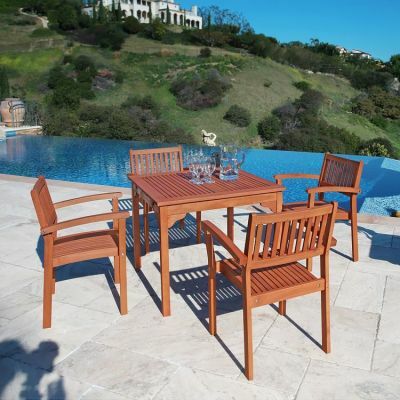 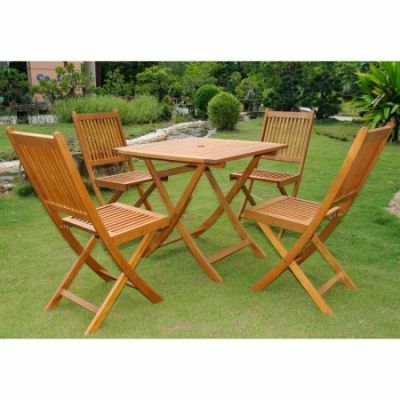 Have the best backyard in the city with the best garden furniture from F7. 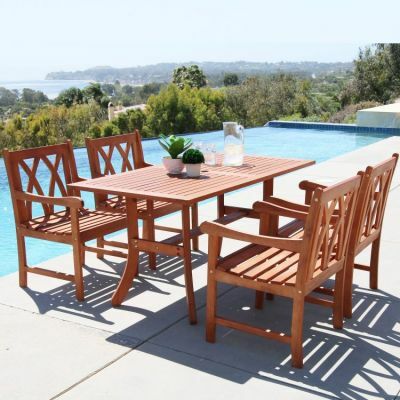 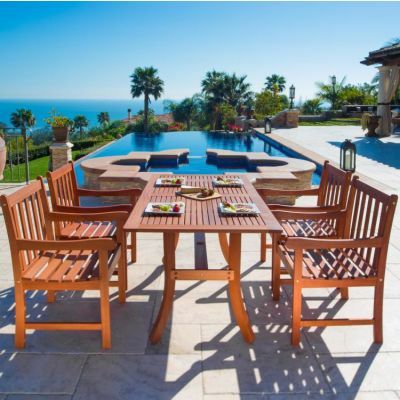 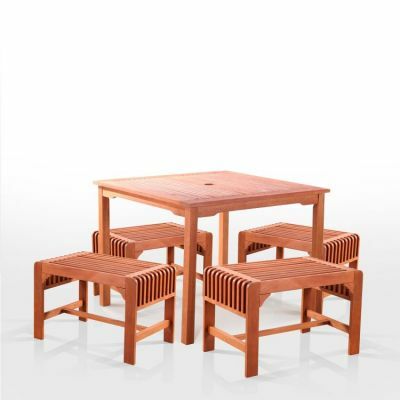 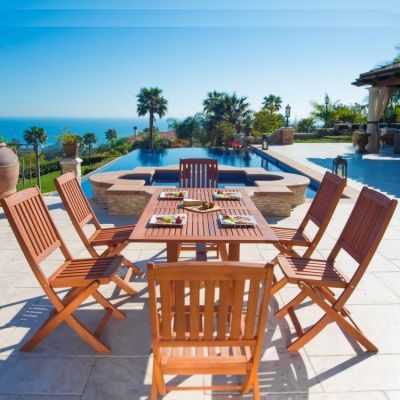 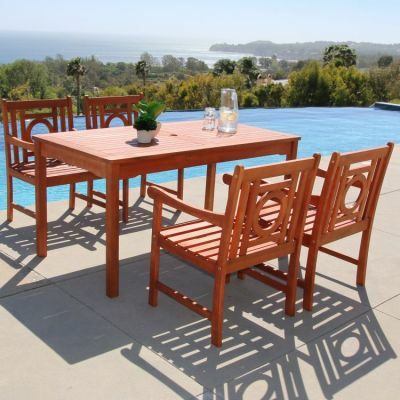 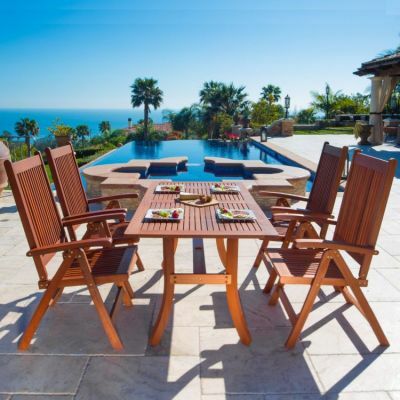 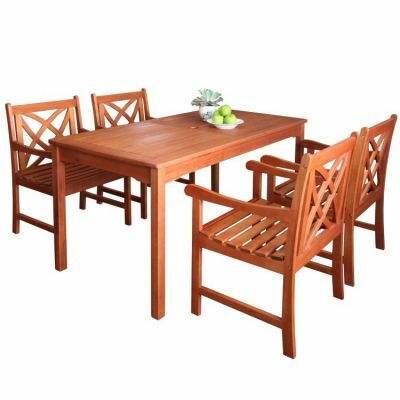 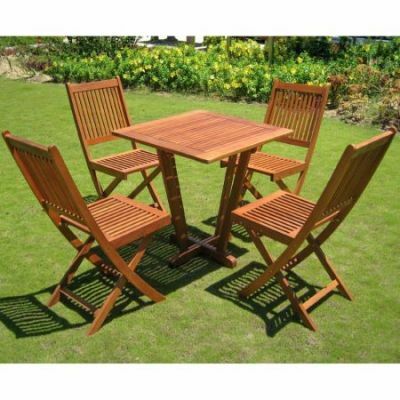 Not only do we have 2 piece patio dining sets, but we have some for your whole family! 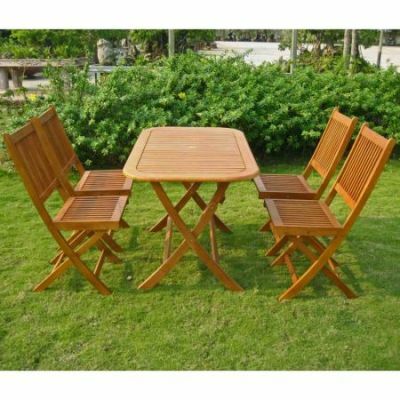 Furniture 7 piece furniture that will be perfect for those summer barbeque nights, or even just to eat dinner outside with your family. 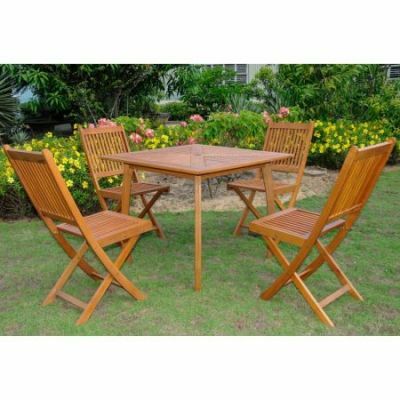 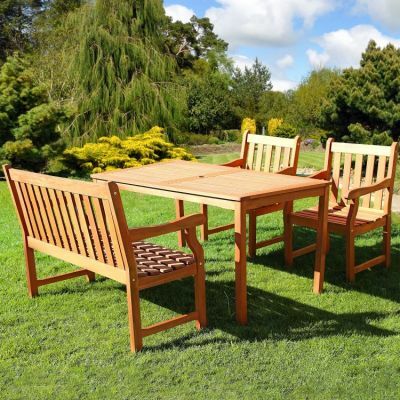 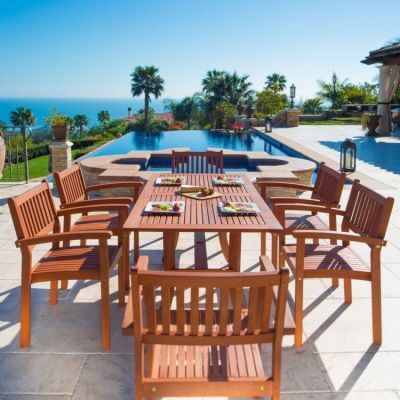 Garden furniture on finance now, so you will be ready when the summer hits! 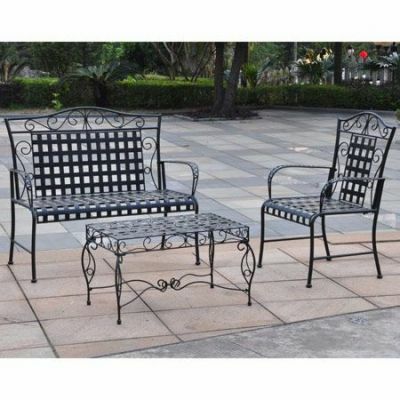 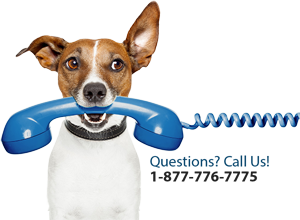 Buy now pay later no credit check instant approval, so you have no reason to not buy what you love today! 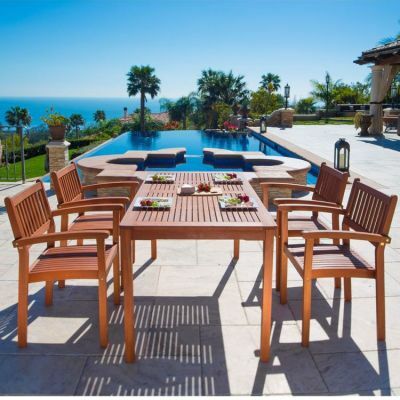 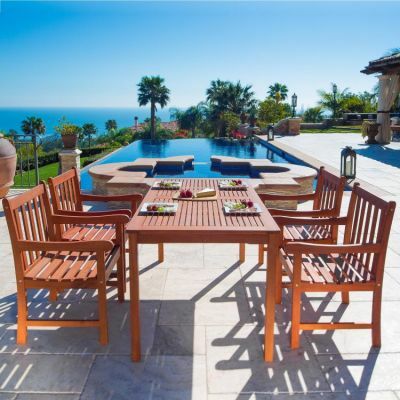 Even outdoor decor to go along with your outdoor furniture can be a reality. 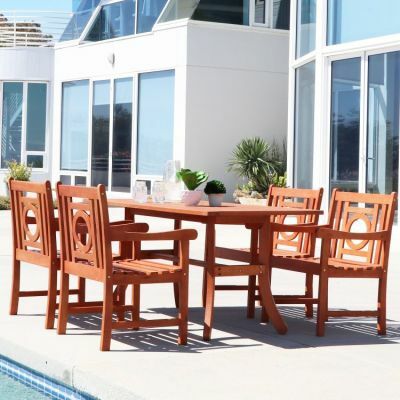 Did we mention buy now pay later no credit check no down payment? 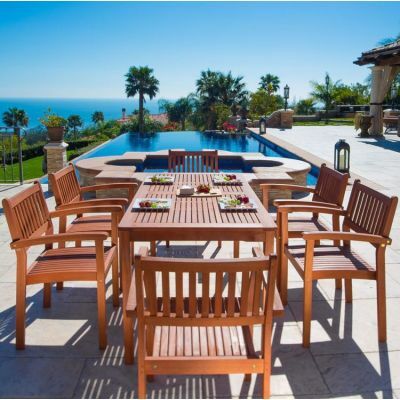 It's true!